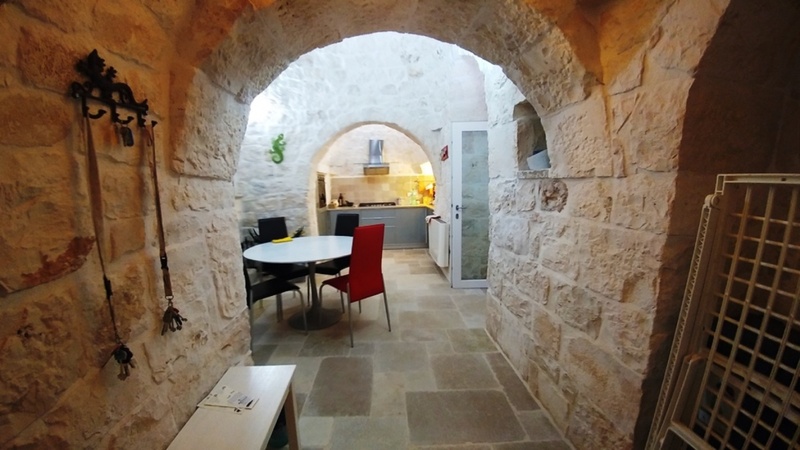 PRICE REDUCED FROM 320,000 EURO. 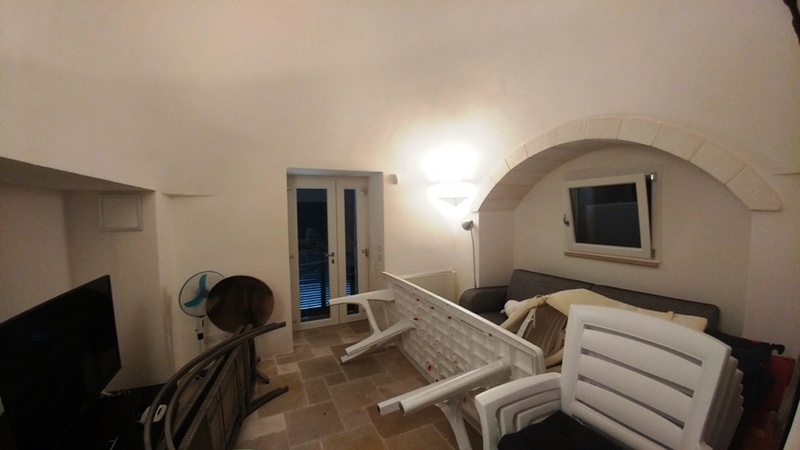 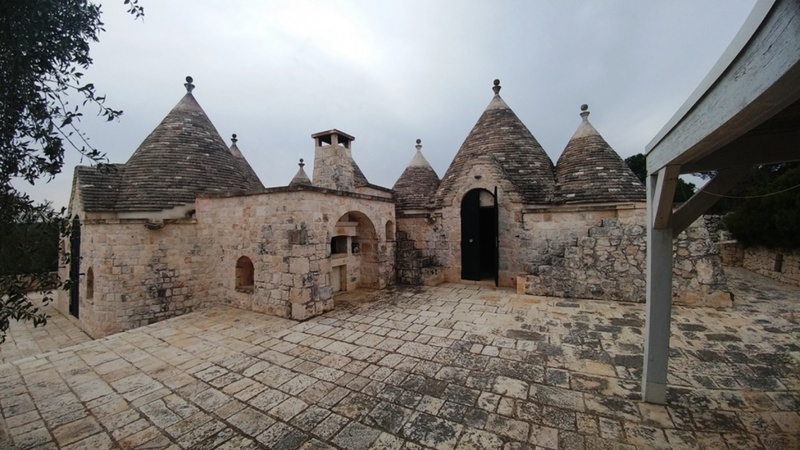 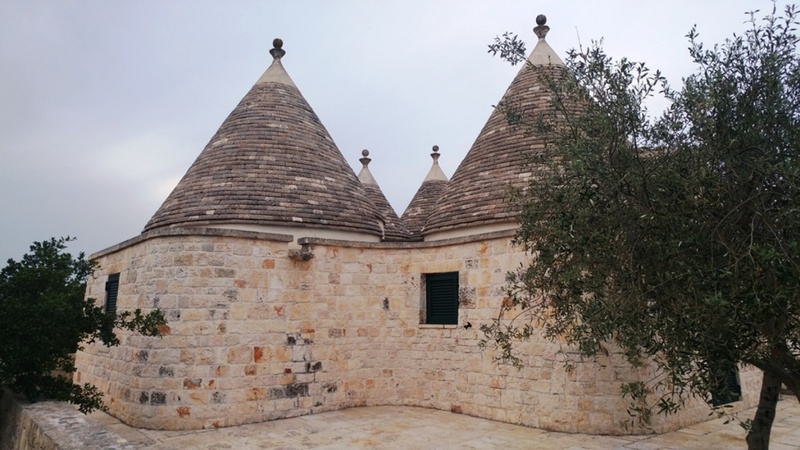 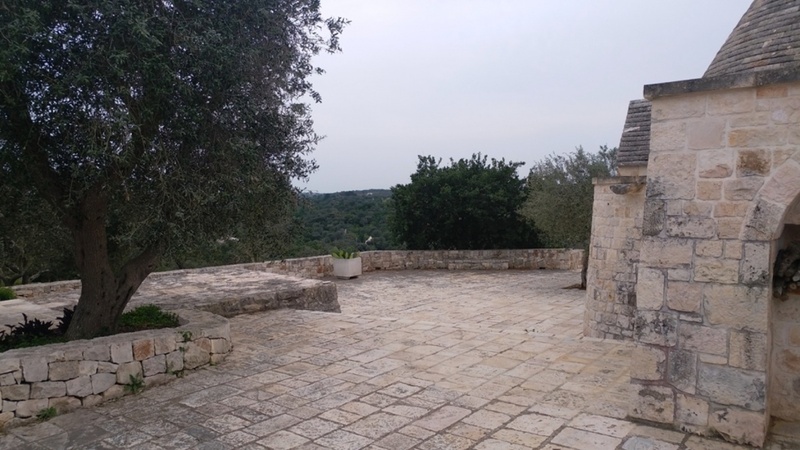 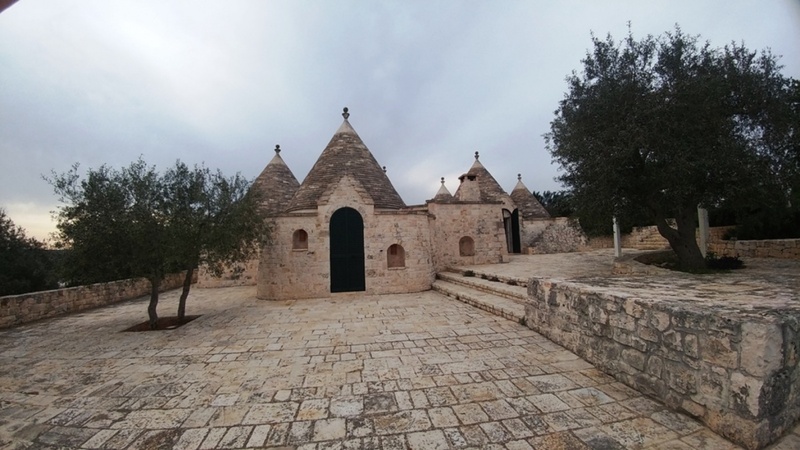 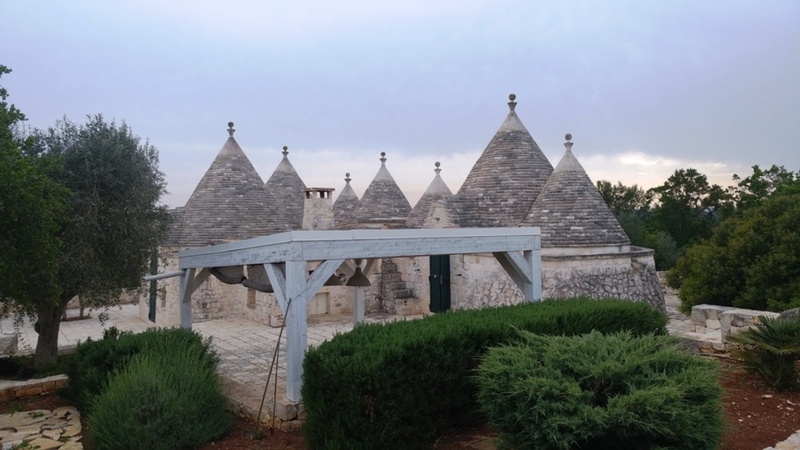 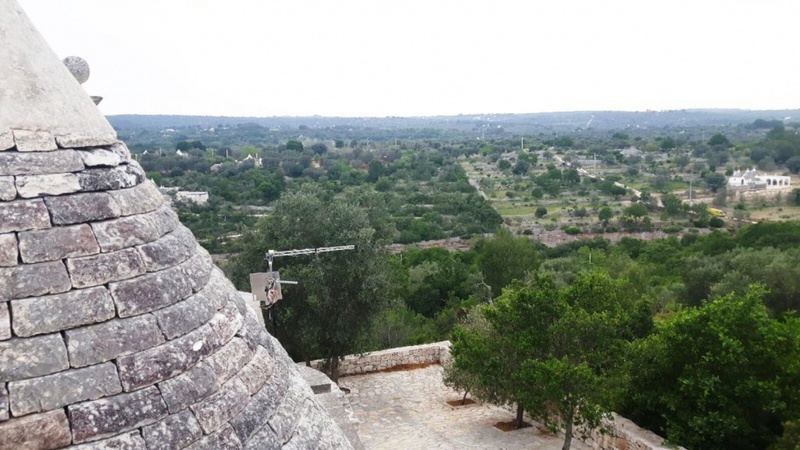 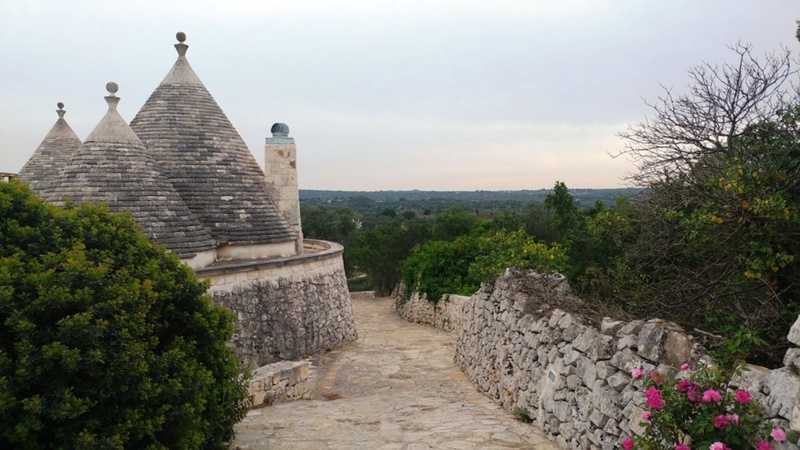 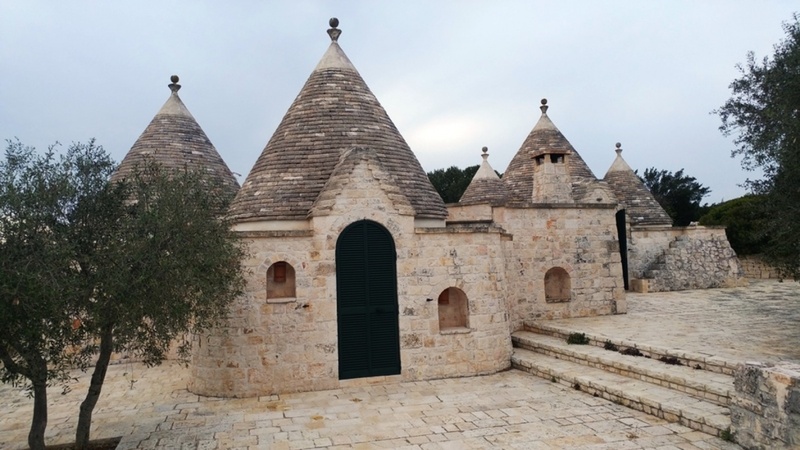 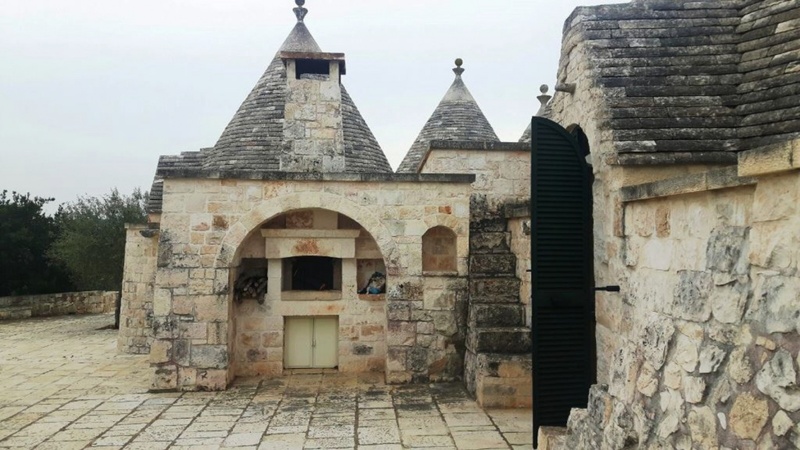 Trullo Povia is a completely restored 7 cone trullo located on an elevated position with 360 degree panoramic views of the Valley D’ Itria. 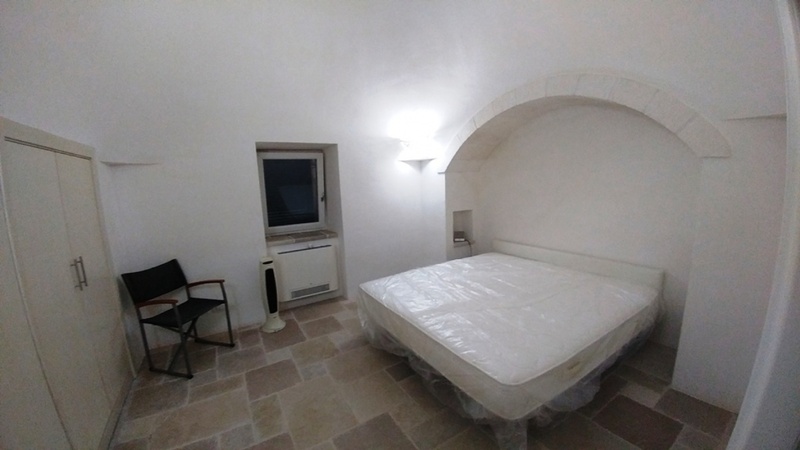 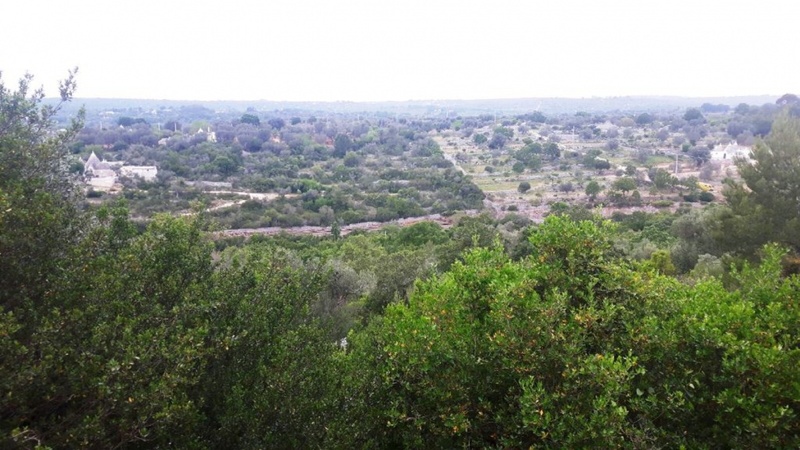 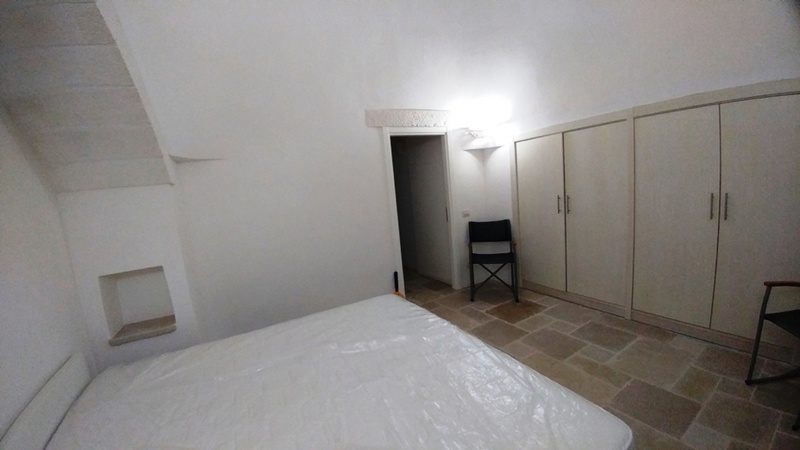 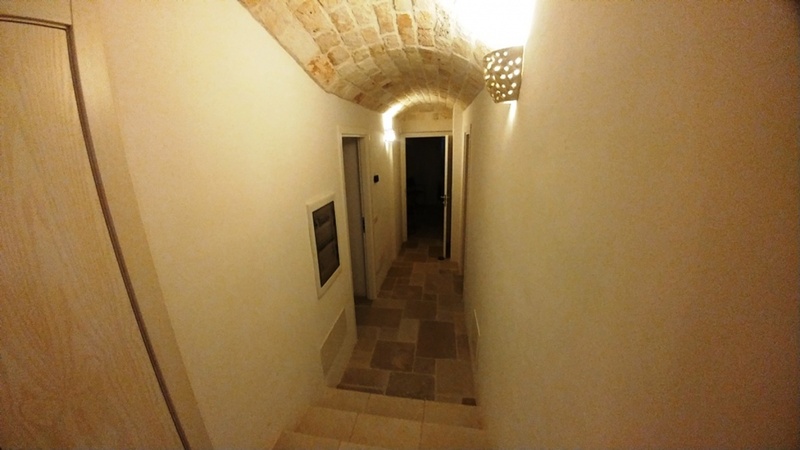 The property is located only 4km from the historic town of Ostuni. 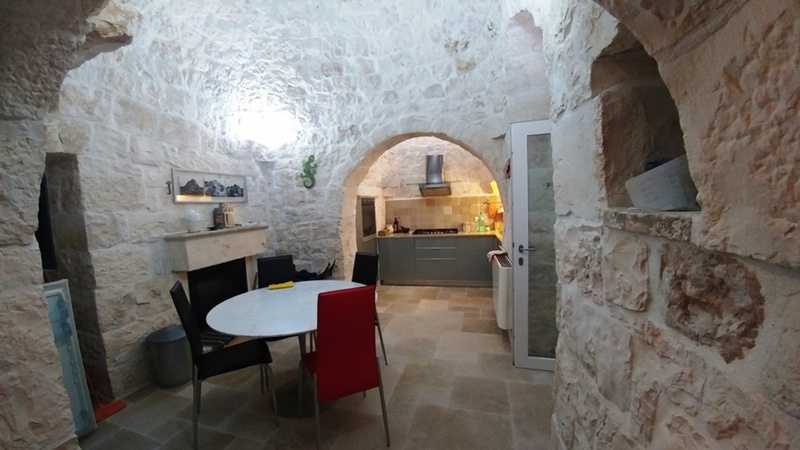 The property is in walk in condition and consists of a modern kitchen with dining area, 2 double bedrooms, 2bathrooms and living area. 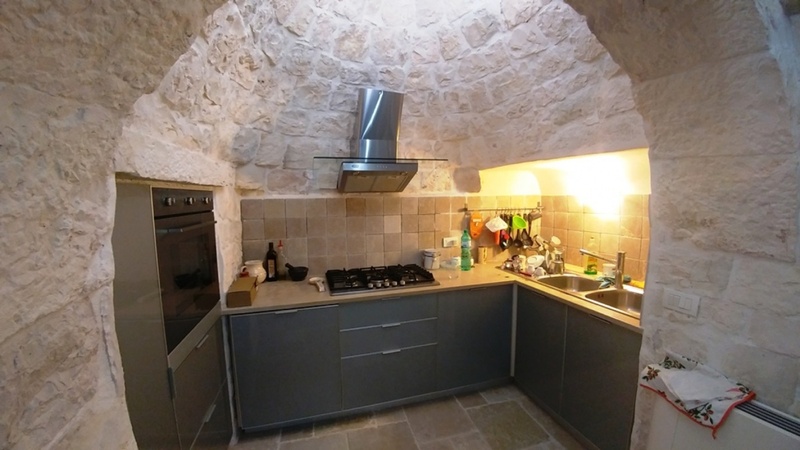 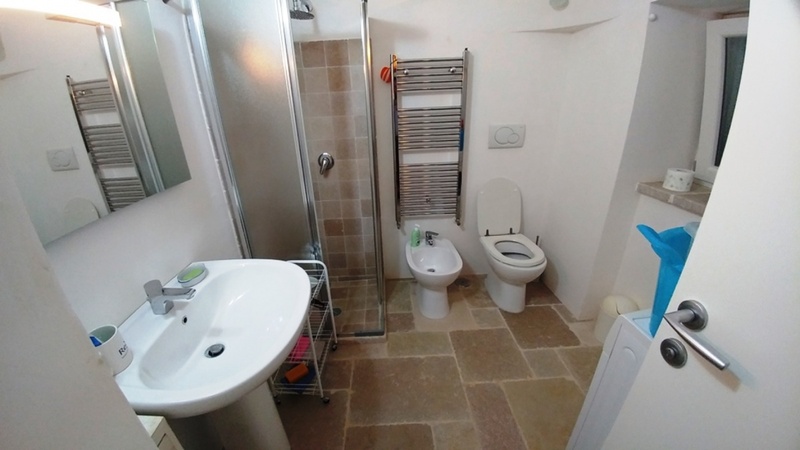 In total the property is approximately 120sqm of dwelling. 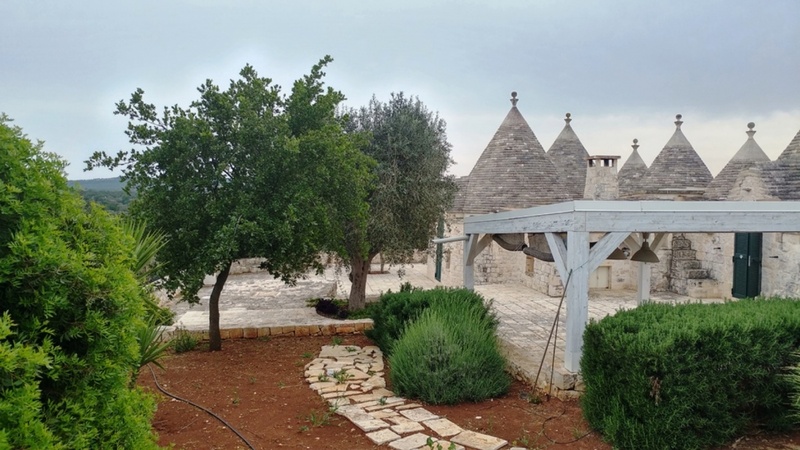 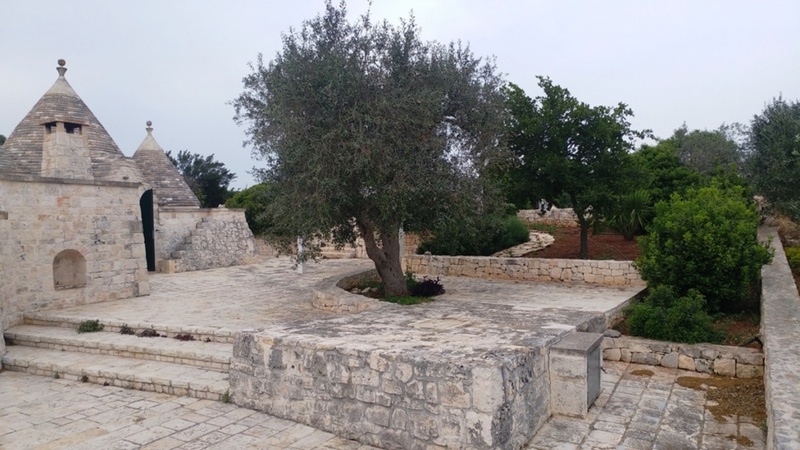 Externally there is a BBQ and pizza oven with 5000sqm of land which contain a number of olive and fruit trees. 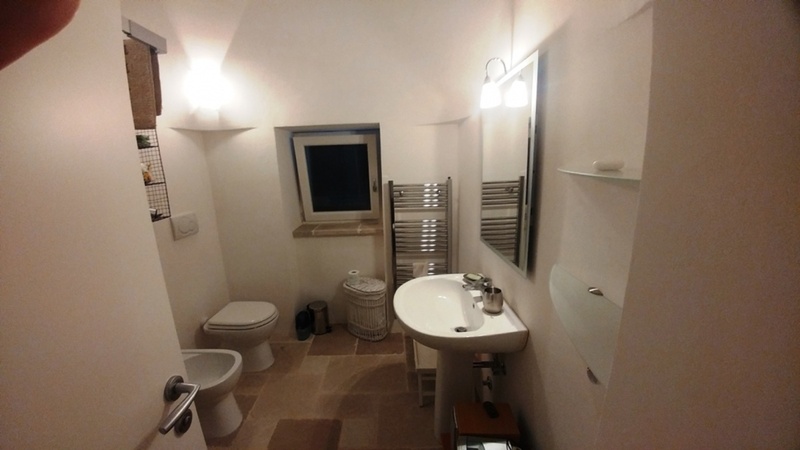 The property benefits from gas central heating and an alarm system.